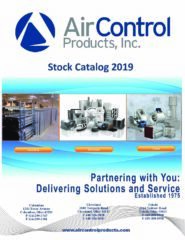 Organizations | Air Control Products, Inc.
Below is a list of organizations that Air Control Products belongs to. Who is Mechanical and Plumbing Industry Council (MAPIC)? MAPIC is composed of the Mechanical Contractors’ Association of Cleveland (MCA); the Cleveland Plumbing Contractors’ Association, Inc. (CPCA); the Certified Pipe Welding Bureau of Cleveland, Inc. (CPWB); and the Mechanical Service Contractors Association (MSCA). These trade associations represent companies engaged in the plumbing and pipe fitting industry. Who is Sheet Metal and Air Conditioning Contractors’ National Association (SMACNA)? SMACNA is an international trade association representing 1,834 member firms in 103 chapters throughout the United States, Canada, Australia, and Brazil. A leader in promoting quality and excellence in the sheet metal and air conditioning industry, SMACNA has offices in Chantilly, VA., which is outside of Washington, D.C., and on Capitol Hill. 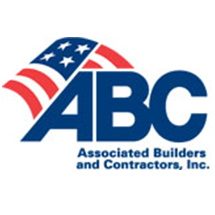 Who is The Associated Builders and Construction Inc (ABC) Northern Ohio Chapter? 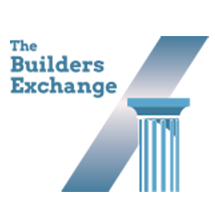 Who is The Builders Exchange? Founded in 1881, the Builders Exchange provides a wide variety of services specific to the construction industry. For example, our construction reporting service includes on-line reporting with full project information, including specs, addenda and drawings, 24 hours a day, seven days a week. We offer planroom services in Cleveland, Cincinnati, Dayton and Toledo.